As all of you know many players are using hacks to win a game which is making it really hard for fair players. They just run around and hitting head shot to every players who caught up on their way. 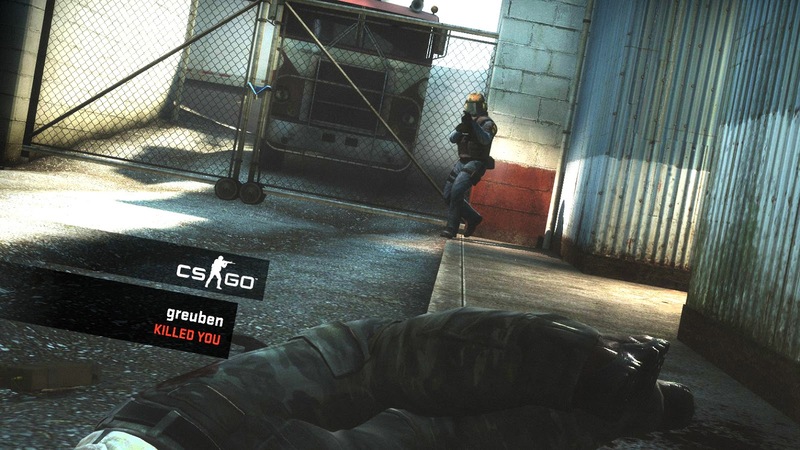 Valve says it is complicated to catch hackers like them so they are now working on a AI system to detect hackers. Read more about it from HERE.